Closing Date – applications are open until 29th April 2019, however we reserve the right to remove adverts should the roles be filled before this date. 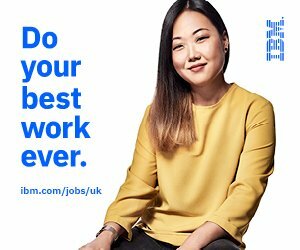 Do you want to work for a worldwide, market leading Company? A company that has delivered some of the most iconic projects, globally over the last 100 years, with market leading capabilities across the construction, services and rail sectors? Then we have an amazing opportunity for you – based in the West Midlands. Balfour Beatty is the UK’s largest construction and infrastructure business. Each day our projects change people’s lives and communities for the better. We built the famous London Aquatic Centre and you’ll find our mark in all kinds of infrastructure like schools and hospitals, major roads, rail and power networks. Each year we seek the best apprentices to come and join our ever changing business. We have a new exciting opportunity to work as an Mechanical Engineering Apprentice . This role with give you the opportunity to work for a market leading company, whilst gaining valuable skills and experience to ensure you develop to your full potential throughout the apprenticeship. During the three and a half year Advanced Apprenticeship you would complete the full framework on day or block release. After completing the Advanced Apprenticeship you would be given full support to develop into a qualified Mechanical Engineer or may have the option to be supported towards a management role via a degree and professional status. You will also have various other training opportunities. Following successful completion of the apprenticeship, we will look to explore further opportunities within Balfour Beatty and further development of you and your career. As a Mechanical Engineering Apprentice, you would work within a team on our projects to assist with the manufacture, installation and testing of mechanical equipment in buildings or industrial plants. Behave with integrity and demonstrating professional image at all times. As well as strong numeracy and well-developed team and people skills, you have the passion and enthusiasm to keep the momentum going on a project. You will be able to set the pace as well as the standards for the team. You will also have the ability to describe what interests and motivates you to the construction industry. We offer a competitive salary and a flexible benefits package. Your professional institution fees and training will be covered. Applicants are therefore encouraged to apply as early as possible as CVs will be reviewed and candidates selected on a rolling recruitment basis. Balfour Beatty is an equal opportunities employer and has been accredited with the Positive About Disabled People (“Two Ticks”) symbol and we are a member of Stonewall’s Diversity Champions programme. Careermap connects young people with educational institutions and businesses to make sure that young people understand exactly what choices are available to them when they leave school. Apprenticeships are an excellent option for those leaving school to train and learn a role in a hands-on environment. 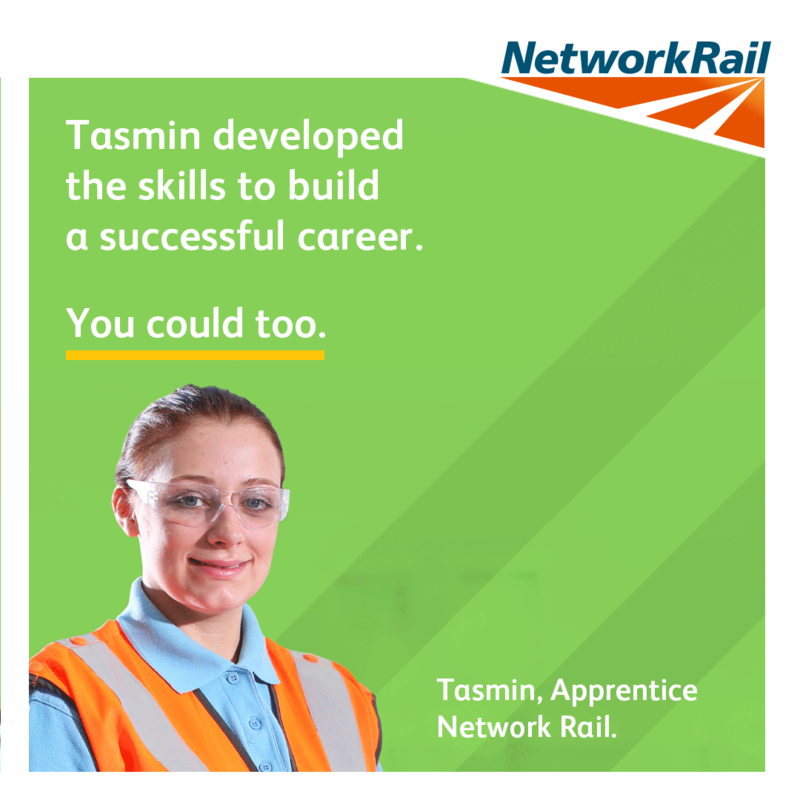 Through apprenticeships, young people get the opportunity to work with experienced professionals who have a wealth of knowledge relating to their chosen scheme, so they can provide young people with support and guidance along the way while they also study towards a professional qualification. There are a wide range of sectors that accept apprentices, including everything from health and beauty to engineering and plumbing. Careermap offers a wide choice of opportunities for young people to choose from. The Careermap team recognises that the first steps in a young person’s career can be confusing, so they keep it simple from the start. Careermap ensures vacancies are being successfully filled, putting early career opportunities at young people’s fingertips. Along with their network of social media partners @CareerMapNews aims to provide the most viral content on the web for the youth market. The Careermap team thinks outside the box, using a fresh approach to inspiring and recruiting young people. They offer thousands of exciting apprenticeships and early career vacancies every month for young people. They’ve even launched a new magazine to help young people make the right choices. Careermap is the leading website for 14-19 year olds looking for a pathway into employment. We support over 70 FE Colleges and Training Providers across the UK. In March 2015 we also activated recruitment campaigns for BT, Carillion, Prudential, British Gas, RBS, Rolls-Royce, Volvo and The BBC.